History: I recently had a conversation with a friend about her haul from a popular midwest craft soda store. “I got one that was blue, one that had a cat on the label, and one with a really cool bottle shape,” she said. Michael Considine would turn over in his grave if he was sitting with us. Considine (who is actually not dead, the previous phrase just seemed fitting) is the owner and founder of Akron, Ohio’s NORKA Beverage, a brand with roots all the way back to the 1920’s. The company’s old tagline was “tasting better” and Considine says his goal is to keep the current version of the company in line with that same mentality. For NORKA, it’s not about fancy labels or gimmick flavors; they care about the flavor of the liquid inside the bottle. “Craft soda is such a unique industry full of passion and pride,” says Considine. He’s not wrong, but you could also throw in a third word: nostalgia. And NORKA epitomizes nostalgia to the fullest. The brand originated back in the 1920’s when local soda bottlers were more common than craft beer brewers. NORKA comes from Akron, Ohio. If you didn’t notice, the brand’s name is A-k-r-o-n spelled backwards. Don’t face palm, most of us didn’t realize it either. The company existed until 1962 when it liquidated and disappeared. Its rebirth happened totally by chance. Considine recalls having lunch with his father and seeing an old bottle in the restaurant. “I had no idea Akron had its own soft drink…. 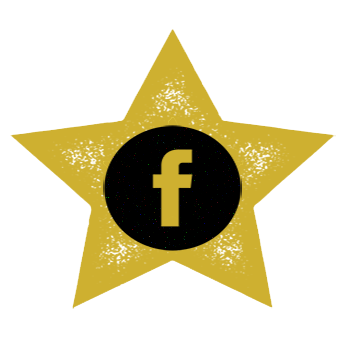 It was a cool opportunity to bring something back in the beverage industry” he says. Considine went as far as to research the company’s original labeling designs and ingredients lists. 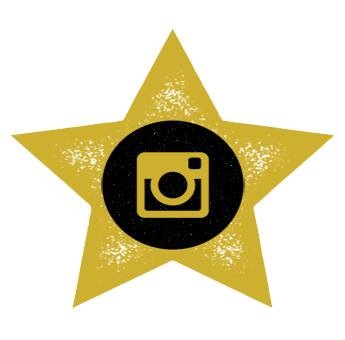 In 2015, NORKA was born anew. Orange soda is a classic in the industry, yet it’s probably the flavor most overlooked in the NORKA Beverage line. The company is famous for its cherry-strawberry flavor, but according to Considine, orange is its most “refreshing” soda. 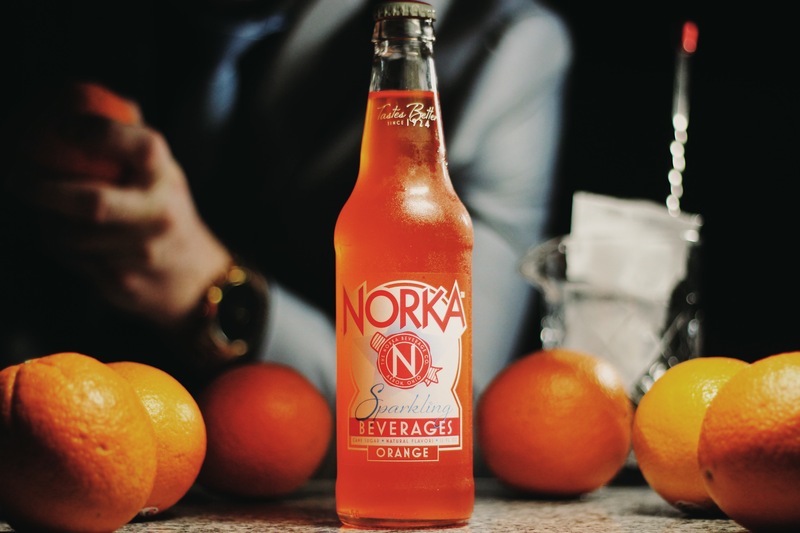 He tells us that instead of creating a soda with a candy orange flavor like others, NORKA “wanted to return to natural orange taste that’s crisp, refreshing and light.” He added that it was equally important for the soda to not feel thick or have a heavy aftertaste. NORKA orange soda contains no caffeine, like all of the company’s flavors. The company also uses natural flavors in its recipes along with cane sugar and no gluten. Personally, it feels like orange soda is one of the classics that has kind of fallen by the wayside. It’s not going anywhere, but it’s not really advancing. Brands would rather make flavors that cross flowers and fruits or something savory and something sweet. So it’s nice to see a newer (older?) brand sticking to their guns and honoring a flavor that all of our grandparents grew up drinking. Nose: A dead-ringer for Sunny D. Uncanny. Have to say this definitely smells artificial, despite the company’s rep for using natural flavors. Hopefully it’s just the smell. Taste: Big orange flavor, bold, mild zest, Sunny D. The orange flavor here is unrelenting. It’s closer to the Sunny D (only carbonated) taste you were used to as a kid as opposed to a retro orange soda like Slice. It has a light mouth feel, but is bursting with orange flavor. Maybe even a little bit of a San Pellegrino influence here too, but this really reminds us of a carbonated Sunny D with bolder orange notes, and as such the taste definitely has an artificial twang to it. Finish: Smooth, almost buttery orange. Exquisite. The best part of the soda, unquestionably. Rating: When you think orange soda, you probably conjure up images of Sunkist, Fanta, or maybe something like Crush – NORKA orange soda is like none of those. Instead, think of this flavor as a smarter, distant cousin of Sunny D. It boasts a strange combination of bold, authentic orange oils and childhood, artificial orange drink flavors. It’s light. It’s easy to drink. And it has one of the most sensational finishes in an orange soda we’ve ever tasted. But the development of the soda definitely doesn’t have what I’d consider to be a “craft” soda flavor. There’s something off here. It’s too close to Sunny D. Remember that friend in high school that hung out in your group, and no one really had a problem with them in the halls… but you definitely weren’t inviting them to the party? Yeah… that’s what NORKA orange soda is like. It’s friendly, it’s drinkable, but I probably wouldn’t put it in my top three orange sodas or stock it in my fridge. Still, it’s worth a shot just for the creamy, buttery orange notes that come through at the end of each sip. It’s a safe bet, but likely won’t blow you away. Considine re-opened the doors to the new Norka Beverage in early 2015 and tells us Norka sodas are made with “100% natural flavors and pure cane sugar,” and are also caffeine and gluten-free. Norka is most famous for its cherry-strawberry soda, but another one of the original flavors from 1924 is the ginger ale. It’s Norka’s third-best seller behind cherry-strawberry and root beer. Considine tells us the ginger ale took the longest to get right of Norka’s four flavors, going through six months of focus group taste testing. With the current popularity of ginger in the world of soda, there are no limit to the flavor variants of ginger ales available on the market. “True ginger ale is crisp, refreshing, and does have the real ginger in it” Considine says. 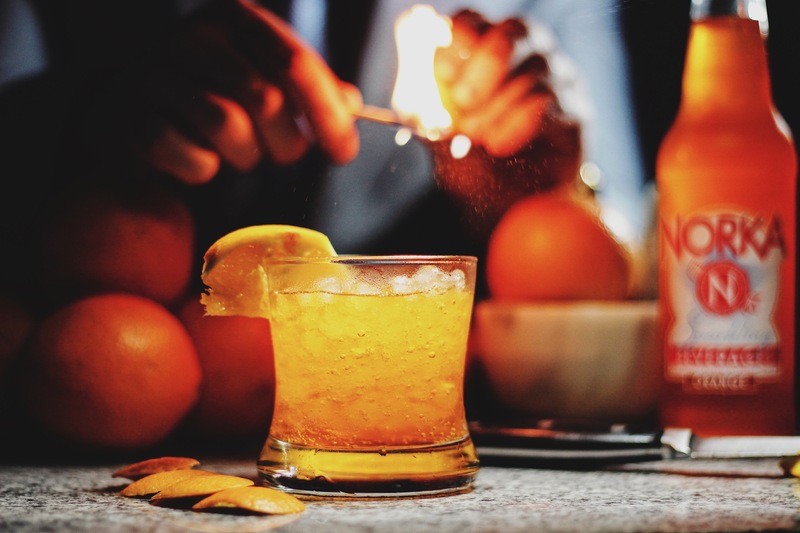 He goes on to add, “A lot of ginger ales will try to be spicier…. 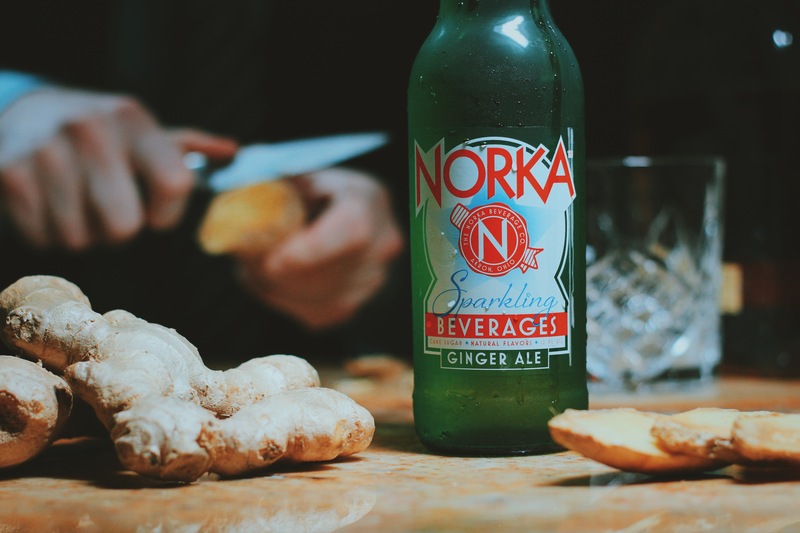 Ours on the spectrum probably leans towards a Canada Dry.” Norka Ginger Ale uses natural ginger extract and cane sugar, something Considine believes helps eliminate the syrupy aftertaste of many ginger ales, even the comparable Canada Dry. It is designed to be “very crisp and not overpowering.” We’re told it pairs well with both food and alcohol. Considering I already have sweat pants on, this sounds like it could be the beginning of something special. 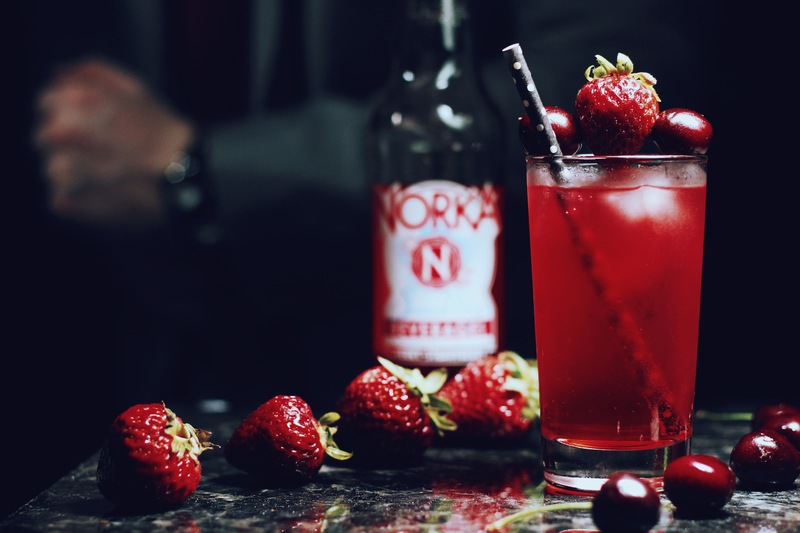 Where to get: Norka Beverage sodas are sold mostly throughout Ohio with limited regional reach in surrounding states. You can also find it at massive craft soda superstore Pop’s Soda Ranch in Arcadia, Oklahoma, as well as in parts of Los Angeles and San Francisco. For everyone else, the easiest way to buy Norka sodas is by ordering them online from the company’s store or at Summit City Soda. Nose: Classic ginger ale; lime. This smells more along the lines of a classic ginger ale in the sense that you don’t get a forceful ginger scent that singes the nostrils. Taste: Citrus; cane sugar; classic ginger ale. This is a crisp and refreshing take on ginger ale. If I had to compare it to a brand you might be familiar with, Canada Dry comes to mind. The ginger in this is very mild, though if you let it sit on the tongue for a second, you do get just the slightest zippy sensation of heat up the nostrils. So the ginger is definitely there. The carbonation is crisp and interacts with the cane sugar in a way that allows for a sweet bite. The most prominent element in Norka’s version of ginger ale is citrus. It’s a citrus closer to a lemon-lime soda than a ginger beer. Mild, drinkable, and very refreshing. Finish: Light citrus that bubbles on the tongue and tails of for a very crisp finish. Rating: Ginger is possibly the hottest flavor on the craft soda market. So often bottlers get caught up in who can add the most ginger to their soda. It gets to the point where the ginger is either too spicy or too masking of the other flavors present. Norka decided not to go this route. 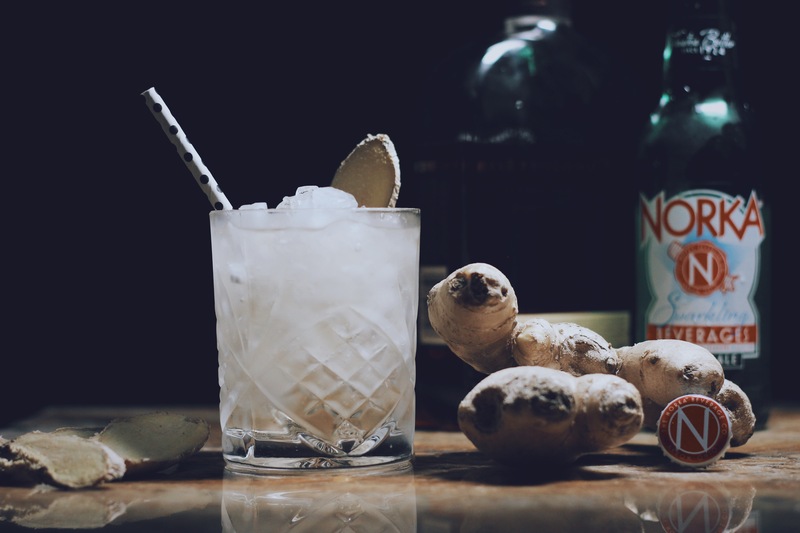 Instead, they focused on making a light, refreshing ginger ale that stands on its own and doesn’t need to rely on alcohol in order to pull back the reigns on its potency. I’d call this a relative of Canada Dry ginger ale, only this one does everything just a little bit better. The cane sugar plays the fiddle of flavors in this ginger ale, giving the bottle’s carbonation a sweet, crisp bite, enhancing the lime notes in the citrus flavor profile present, and giving the mild ginger bite a drinkable, refreshing finish. This is one ginger ale to which I wouldn’t even bother adding alcohol. And if my neighbor’s cat hadn’t puked on me earlier, I might actually follow that advice. Rough day. But seriously, this pairs excellently with bourbon. It’s also great with ice. Lovers of strong ginger may be let down. This won’t make your eyes water, but it will beg for you to crack the cap on another bottle. 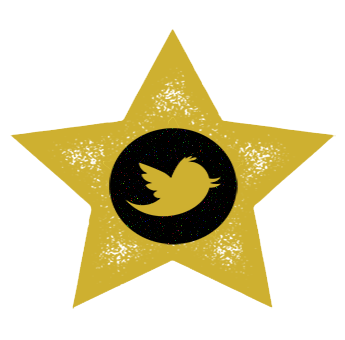 This is simple, yet elegant in its taste. It’s an old-school take on a classic flavor in a world that increasingly craves nostalgic, glass-bottled soda. Its flavor and versatility place it in the elite tier of craft ginger ales on the market. Still, the classics aren’t always a sure thing as bottlers continue combining artisan flavors in search of creating a modern masterpiece. Norka didn’t over think this and the brilliance is in the simplicity. This is a near-perfectly done take on a milder ginger ale. History: You’ve probably heard of Akron, Ohio… because that’s the hometown of LeBron James. But it’s also the home of Norka Beverage, a soda brand of which the city was proud. Note the past tense. Norka dates all the way back to 1924 and operated up until 1962 when it was liquidated. So how did we get here? 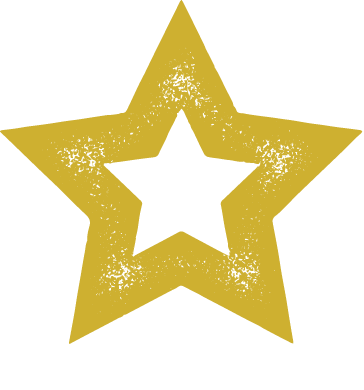 Enter Michael Considine, a proud Akron resident with a history in the beverage industry. One day while at lunch with his father, Considine noticed an old bottle with its original label. He enjoyed his current job, but started thinking… what if. With the popularity of craft soda on the rise, the appeal of bringing an old classic back into the modern age was too much to turn down. “I had no idea Akron had its own soft drink,” he said. “It was a cool opportunity to bring something back in the beverage industry.” Considine started researching. He eventually tracked down the old ingredients lists and updated them for the current consumer market. Norka Beverage made its return to the world of glass-bottled soda in early 2015 with Considine as its new founder and president. The company uses only natural flavors and cane sugar while prohibiting caffeine and gluten from their sodas. Norka brought back four of the company’s original flavors: root beer, orange soda, ginger ale, and cherry-strawberry. And it’s the latter flavor that the company was founded on, the one we review today. According to Considine, Norka worked tirelessly to get it as close to the original as possible. They even conducted focus groups with people 70+ years-old who still remembered the original taste. And beyond all the details, no one really makes a cherry-strawberry soda hybrid. We couldn’t pass that up. Norka’s tagline is “Tastes better.” We’re about to find out how true that is. 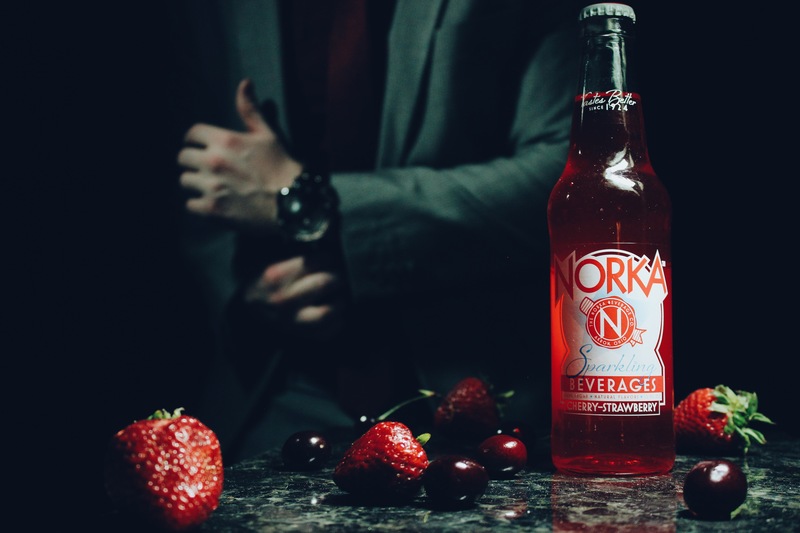 Where to get: Norka Beverage sodas are sold throughout the Akron regional area and sporadically on the west coast in addition to high-volume craft soda retailers like Antiqology and Pop’s Soda Ranch. You can get your fix online via the Norka website or Amazon. Nose: Absolute dead-ringer for Kool-Aid Bursts Tropical Punch. We used to call them “squeeze-its.” 90’s me is freaking out right now. Also a faint strawberry scent at the very end. Taste: Cherry popsicles; mild tartness; cherry snow cone; Luden’s Wild Cherry Cough Drops (don’t tell me you didn’t love those as a kid. If you didn’t, I’ll fight you). This is more cherry than strawberry, for the better I’d say. The cherry flavor is very old fashioned, reminiscent of sucking out the cherry juice from a popsicle or a snow cone. It’s also a little tart and acidic, just enough to where the bite is enjoyable. This has a distinctive crispness, both in flavor and carbonation. Very drinkable. There is a mild strawberry flavor to this soda that floats about the flavor profile, but it mostly hangs in the background. One flavor that is very distinctive to me is the Luden’s Cherry Cough Drops I previously mentioned. That might seem like a weird reference, but I mean it in the best way. I ate those even when I wasn’t sick. If I had some, I would right now. Actually, is Walgreen’s still open? Finish: Sweet candy cherry with a note of mild strawberry that’s very delayed. You won’t get it unless you wait about 10-15 seconds until the next sip. Rating: This is straight-up delicious. One of the driving forces behind craft soda is nostalgia. It’s a term that gets thrown around often, usually referencing the glass bottle the liquid comes in or a retro label. But this is a soda that tastes old fashioned. This tastes like soda you used to drink as a kid, that your parents used to drink as kids. There’s a rich, old school candy cherry soda flavor with a little bit of acidity. That tartness is critical to the soda’s nostalgic flavor and gives it not only a really pleasing taste, but also a fun mouth feel. It also imparts a refreshing crispness to the soda that adds to its drinkability. This is a soda with which you’d have no problem rampaging through. Kind of like when my wife gets a hold of my credit card. The only knock on this, and it’s a minor one, is the strawberry. It doesn’t really come through that much. Personally, I like it that way, but consumers may be expecting a balance of the two flavors, and this is heavily on the cherry side. However, you could argue the strawberry flavor is part of the reason for the soda’s mild tartness. This is one of the more drinkable sodas we’ve come across in some time. Light, refreshing, crisp and full of old school cherry flavor. Norka Beverage is a blast from the past repackaged into the present, and what’s most important: they’ve preserved the authenticity of the brand’s flavors. You can taste it. This is one in which you should invest.